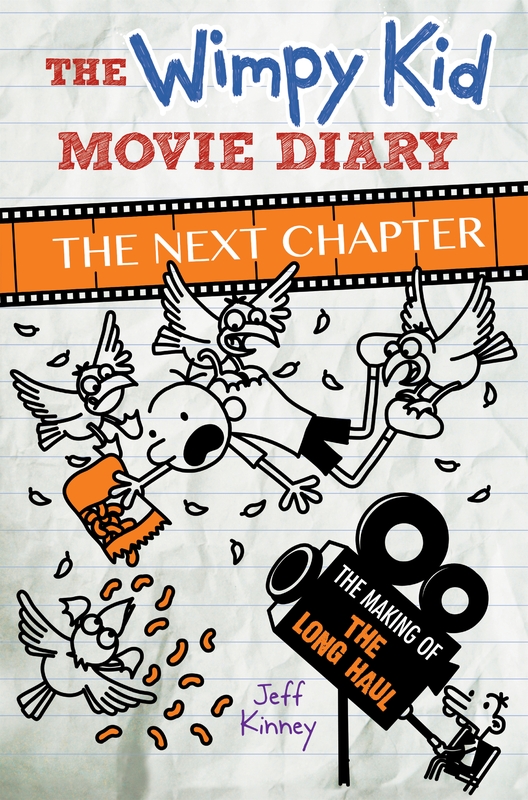 Go on a movie-making journey of epic proportions with The Wimpy Kid Movie Diary: The Next Chapter. Making a movie is a lot like going on a road trip. There are twists and turns and lots of surprises along the way. 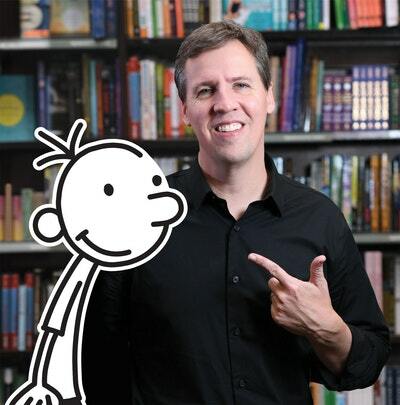 Hit the road with author and illustrator Jeff Kinney and get a behind-the-scenes look at the making of the latest 20th Century Fox movie, Diary of a Wimpy Kid: The Long Haul. Find out what it takes to film a flock of seagulls invading a minivan. Learn about a robot pig and an animatronic three-year-old. And discover everything that goes into making a feature film. Complete with exclusive set photos, storyboards, and original cartoons by Jeff Kinney, The Wimpy Kid Movie Diary: The Next Chapter is the perfect book for anyone who’s ever wondered how a movie gets made. But buckle up: you’re in for a wild ride! 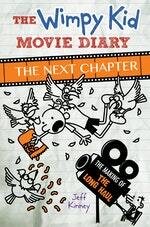 Love The Wimpy Kid Movie Diary: The Next Chapter? Subscribe to Read More to find out about similar books.